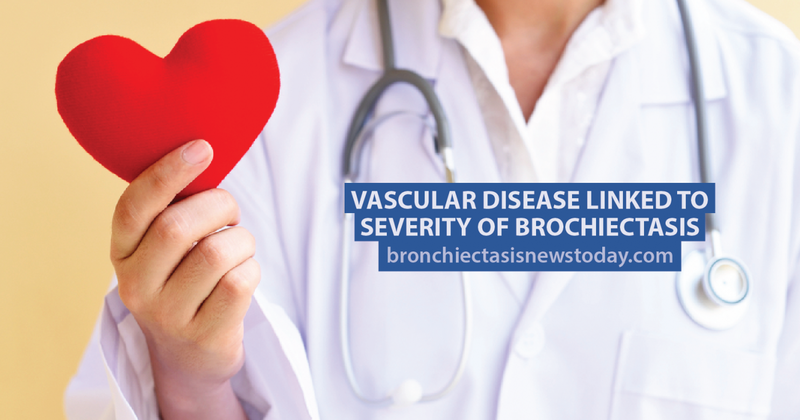 A recent study has found the severity of a patient’s bronchiectasis is linked to a higher risk of vascular disease. A study of the data from 400 bronchiectasis patients at a clinic in Edinburgh over a 16-month period found that 11 percent of the study group had pre-existing vascular disease and 11 percent developed vascular disease after their bronchiectasis diagnosis after an average of 9.4 years. Study finds three key risks factors for bronchiectasis and COPD. Find out more. 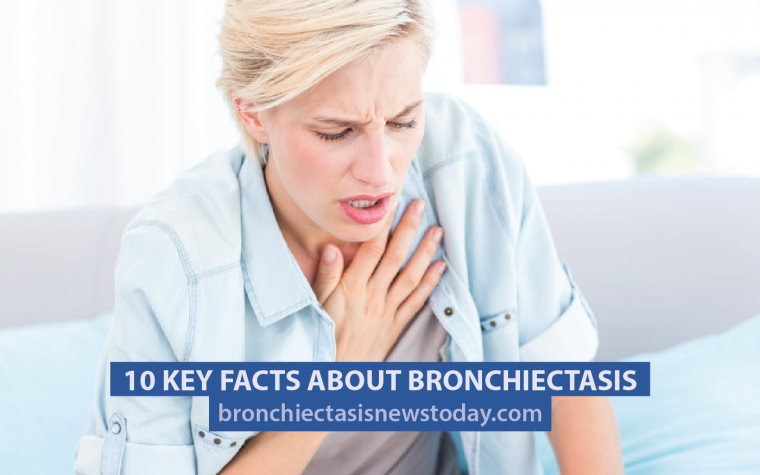 The study also found the patients were more likely to have vascular disease if they were male, had high blood pressure, had been using statins on a long-term basis and had a moderate or worse severity of bronchiectasis. Find out more about this study here. Study reveals risk factors for bronchiectasis in COPD patients. Find out more. Tagged hypertension, statins, vascular disease.